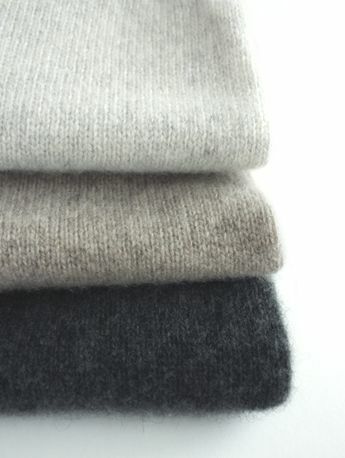 Cashmere is one of the highest quality premium clothing materials on the market. The reason being is, it can take up to 4 years for a cashmere goat to produce enough udercoat to make one cashmere jumper plus the many man hours that follow to get it to the shop floors. 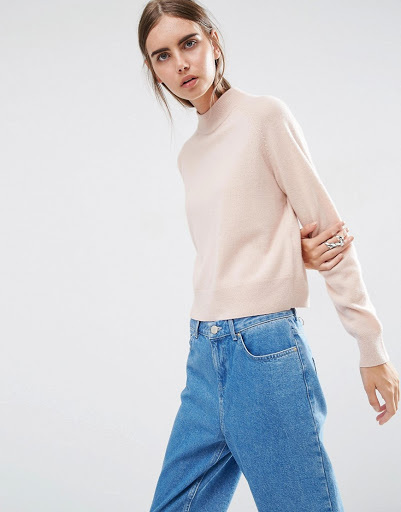 Due to the popularity and demand cashmere is now being manafactured on a larger scale and corners are sometimes cut to produce such affordable styles for the highstreet. The high end of the scale will take the hair from the underbelly of the animal where as the lower qulity manafactures take the shorter finer hairs typically from the rear end! In some cases the hair is then mixed with other animals such as rabbits and yaks! Great quality highstreet finds are out there so make sure you are clued up before you start your hunt! Always check the label, if the hair has been mixed with other animals it cannot be 100% cashmere! Try to go for a tighter knit as this will be longer lasting and usually take longer to pill. Check the weight of the garmet – The heavier the knit the better the quality. Two piles means that double strands of yarn have been used and it will stand the test of time! If you are looking for long lasting quality, put your hand inside and hold to the light, if you can easily see through then step away! Unlike wool cashmere can withstand water! Dry cleaning will stiffen the garment. Wash on a handwash cycle and put the garment in a pillow case or mesh bag to avoid pilling. Buy a gentle cashmere shampoo for the wash, this can now be found in supermarkets. Buy a cahsmere comb for bobbles, DO NOT pull them off! When storing, fold! DO NOT hang as this will stretch the fibres. 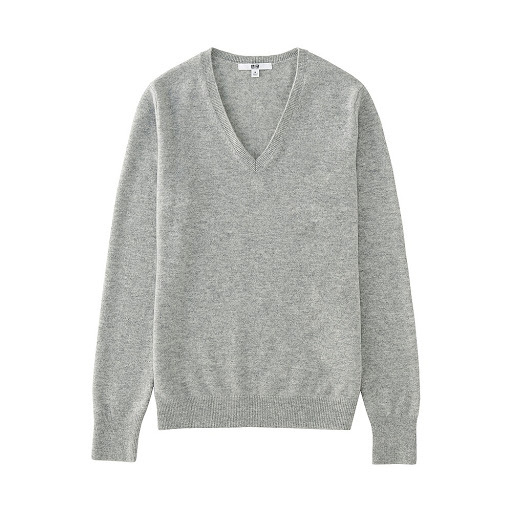 High-Street Picks all 100% cashmere and all under £100!! 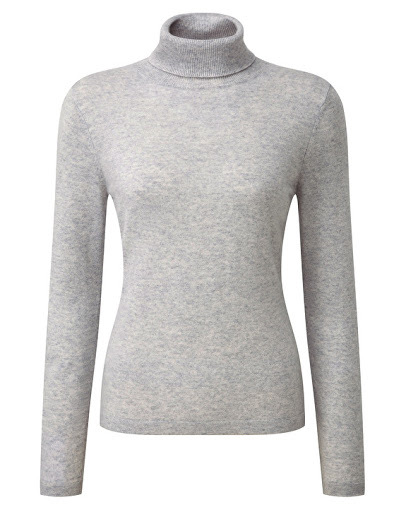 Uniqlo 100% Cashmere V Neck £69.90 – This amazing quality, super soft, tight knit for under £100!! Comes in various other colours to! 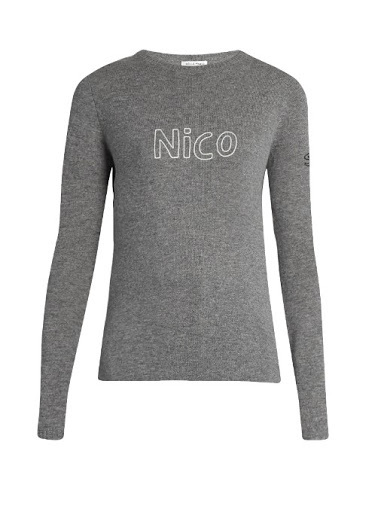 Uniqlo 100% Cashmere Crew Neck £69.90 – Comes in 11 colours! 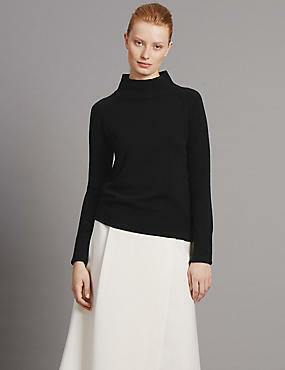 Marks & Spencers Autograph 100% Cashmere Turtle Neck £99 – Perfect tucked into a pleated skirt and under a winter dress. 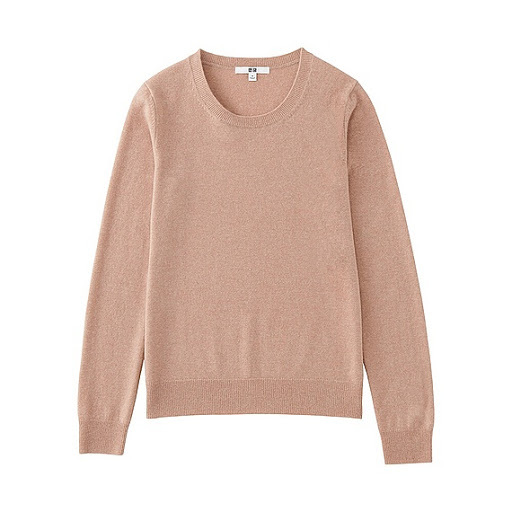 This is a perfect basic, warm and soft under many outfits. ASOS White Colour Block Crew Neck £95 – The great thing about the price is you can have fun with it! When spending high-end prices I would always stick to neutrals which you would wear year on year but the high-street has changed all that! 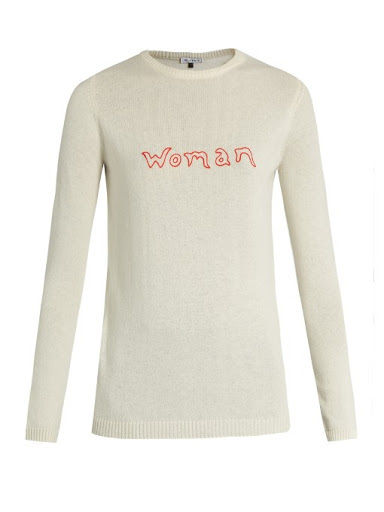 Boden Crew Neck 100% Cashmere £51.60 – Comes in various colours but i’m loving yellow this Autumn. 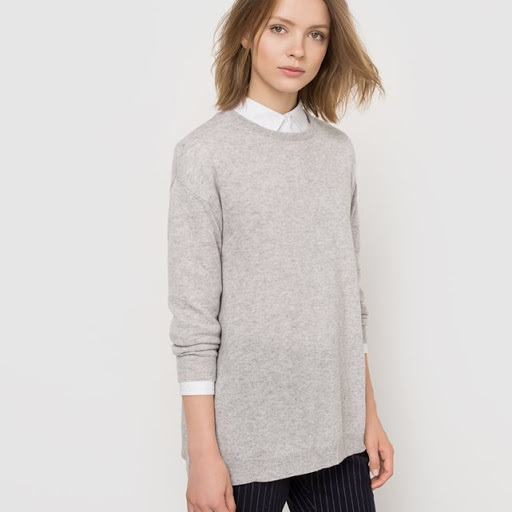 La Redoute Atelier R 100% Cashmere £139 but 40% off with code BIG40 making it £83.40!! Or if you want a special treat maybe join the fash pack with on of these beauties…. How do you dress your cashmere? Are you high end or happy to buy high street pieces? I love to hear your comments, please add in the ox below. Next Post its finally coat weather! !